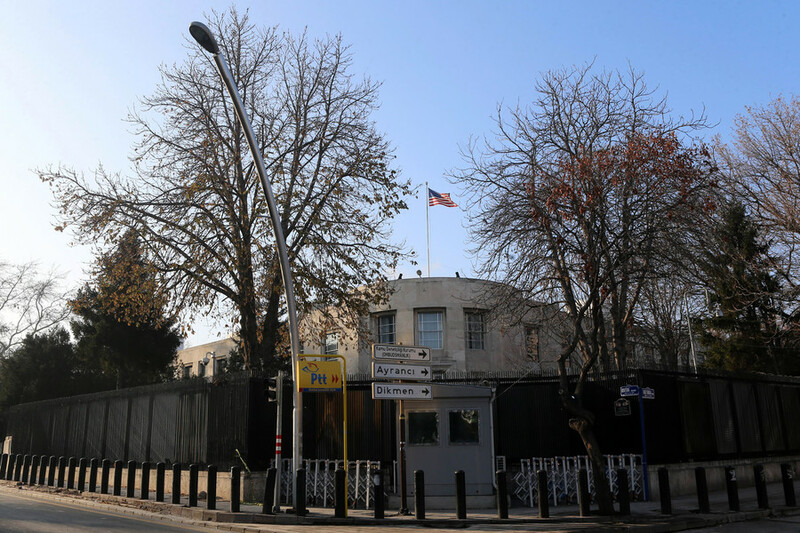 The US embassy in Ankara was shut down Monday due to a security threat. The move came just before four Islamic State suspects were detained as part of probe into a possible attack on the mission. Starting March 5, the Embassy will provide “only emergency services,” the announcement said. Routine actives, including visa interviews will not be held during the period of restrictions. The notice also advised US citizens in Turkey should avoid large crowds, keep a low profile and otherwise be cautious. Later on Monday, Turkish police detained four people who were suspected of having links to Islamic State (IS, former ISIS/ISIL). The suspects, who were identified as Iraqi nationals, were detained as part of an investigation into a possible attack on the US embassy, the Turkish Anadolu agency reported. Earlier that same day, Anadolu reported the arrest of 12 people in Ankara as part of an investigation into suspected jihadists. The 12 suspects were among 20 people in the case that were issued arrest warrants by the state prosecutor’s office, the report said. It was not immediately clear whether the arrests were connected to the closure of the embassy. The Anadolu report was published only hours after the US announcement. Those arrested were suspected of trying to recruit members for Islamic State and maintaining contacts with people “in conflict zones,” AP reported, citing Ankara Chief Prosecutor’s Office. All of those detained are foreign nationals, it said. Security measures outside the embassy were strengthened on Monday. Police searched pedestrians before allowing them to enter the street where the diplomatic mission is located, according to AP. 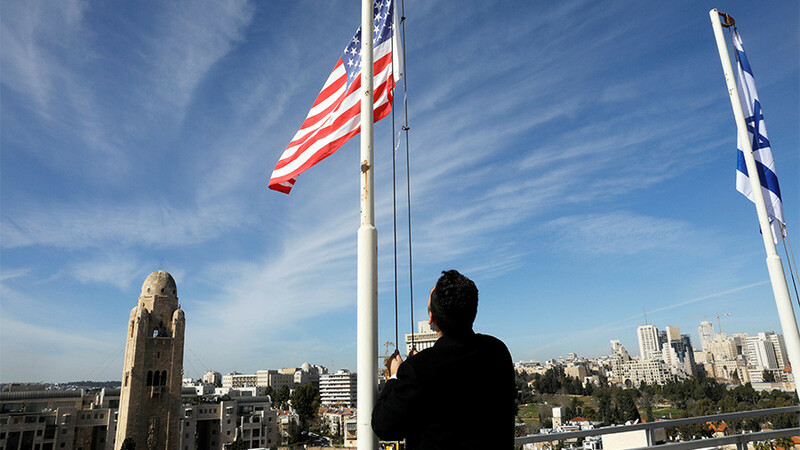 The embassy spokesman, David Gainer, said the mission would resume its work on Tuesday, but it would not provide visa services or services to the US citizens. 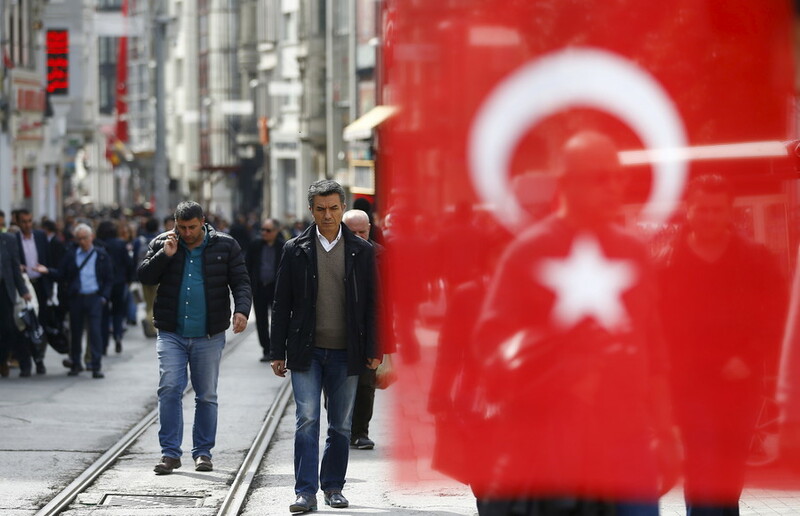 In the meantime, Turkish Deputy Prime Minister Bekir Bozdag said that the embassy shared some intelligence with the Turkish security services that allowed them to achieve some “important results,” AP reported. He also said that the US diplomatic missions in Istanbul and the southern Turkish city of Adana continue to operate as normal. 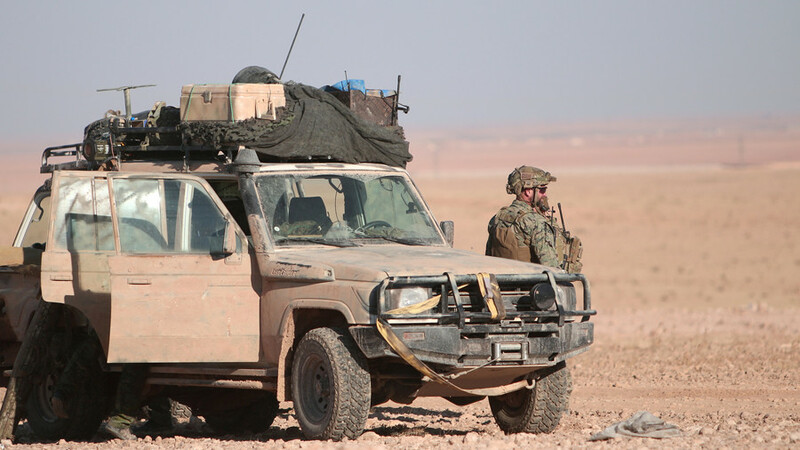 Developments around the US embassy came amid a period of increased tension between Turkey and the US over Ankara’s cross-border military operation in Syria. 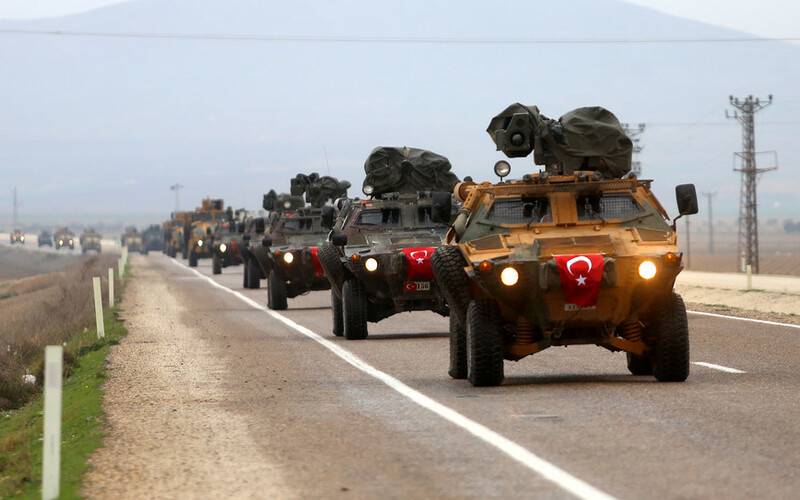 Turkish troops and proxy forces are attacking the US-supported Kurdish militias, which the Turkish government considers a security threat. The militias were used as ground troops for the US-led coalition during the siege of Raqqa, the former Syrian stronghold of Islamic State. 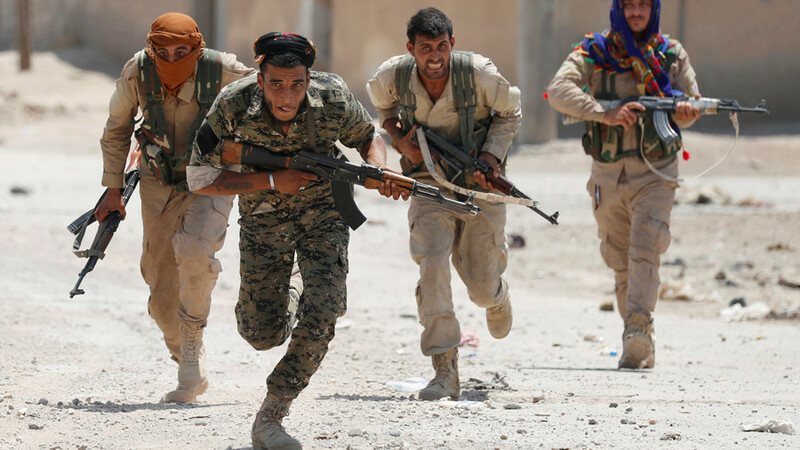 Washington continues to support the Syrian Kurds, although it pledged to stop arming them to address the concerns of the Turks. 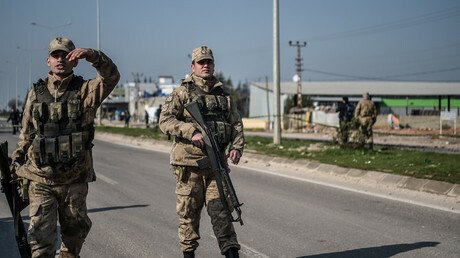 For Turkey, the Syrian Kurdish militias are an extension of their domestic Kurdish insurgency, the Kurdistan Workers' Party (PKK), which Ankara considers a terrorist organization.